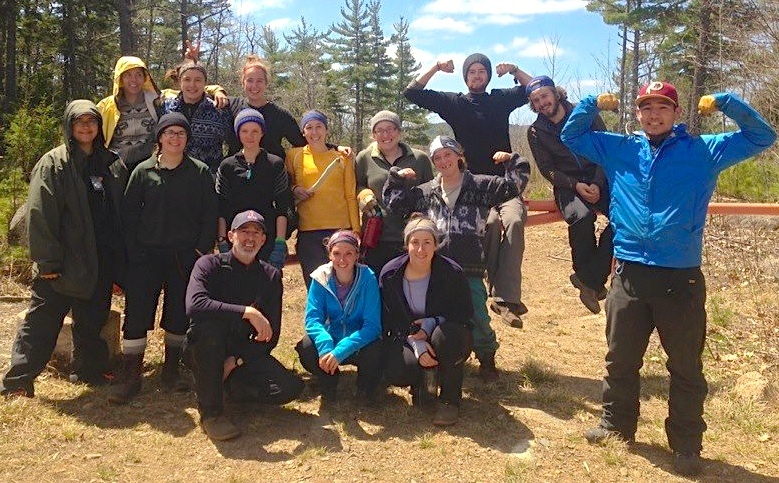 Outdoor Leadership can be experienced in various classes and activities at Acadia. For those looking to focus on Outdoor and Adventure Education some of the KINE Activity Labs will be of interest. The Community Development program gives students the opportunity to gain valuable skills, which are easily transferred to other scenarios. [Here are a few of the outdoor leadership opportunities.